Note that this is a UK Release and the running order for sides A and B is different from the US release. 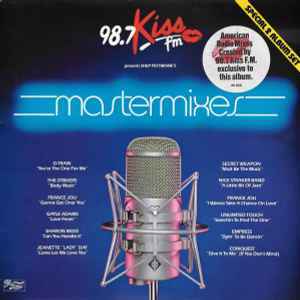 98.7 Kiss FM presents Shep Pettibone's Mastermixes. All tracks are mixed by Shep Pettibone.